not that i can afford it. not that its even available. that jacket is gorrrrrgeous, wow. 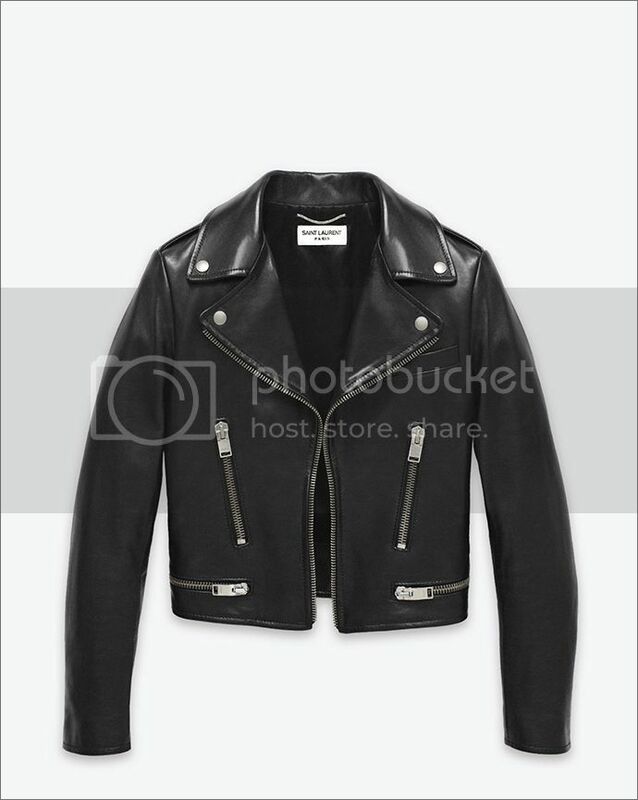 any moto jackets that you can recommend that are more affordable, by any chance?